Residential Strategies Inc. reported that The Tribute took the top spot in the fourth quarter of 2017 new home closings with 112. RSI tracks 44 active master-planned communities in north Texas. The new home research company reported 298 annual new home starts in The Tribute in 2017, ranking The Tribute second in that group. 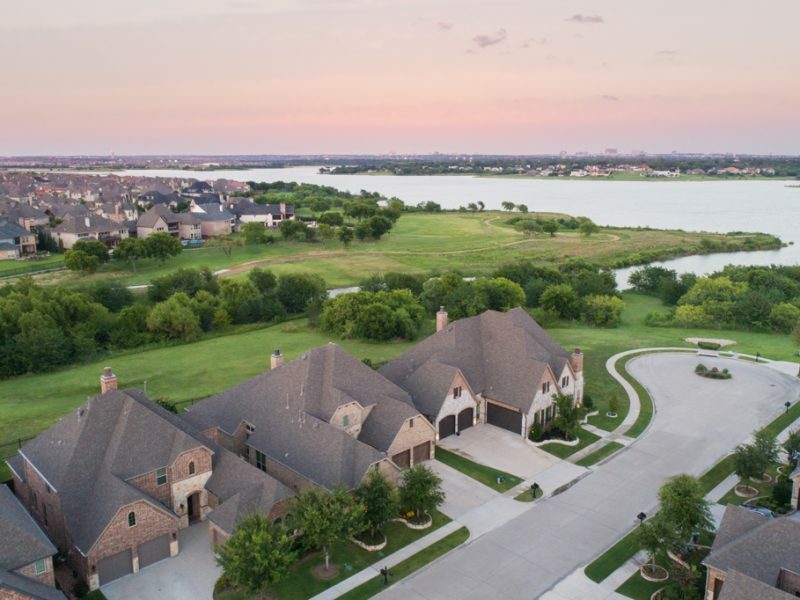 In 2017, The Tribute builders opened 10 new model homes in the 1,600-acre master-planned community, which is helping to meet housing demand from both local and relocation buyers. Also attracting home buyers are the community’s amenities. These include two golf courses, The Tribute Golf Links and Old American Golf Club, both developed by Matthews Southwest. Added to the mix are lakeside living, over 10 miles of nature trails, a resort pool, kid’s splash park, a robust lifestyle events program, and more. In February 2018, Taylor Morrison opened its clubhouse and infinity edge pool for residents of the Waterford Point village in The Tribute. Additional community amenities, including a new beach club and marina park, are scheduled to break ground in 2018. An onsite Little Elm ISD K-8 STEM Academy provides elementary and middle school education within the community. Matthews Southwest first opened The Tribute Golf Links in 2000, followed by single-family home sales beginning in 2007. Buildout plans call for more than 2,000 single-family homes, ranging from the mid $300,000s-$1 million+. The community also has plans for future townhomes and condominiums as well as a marina and Town Center.